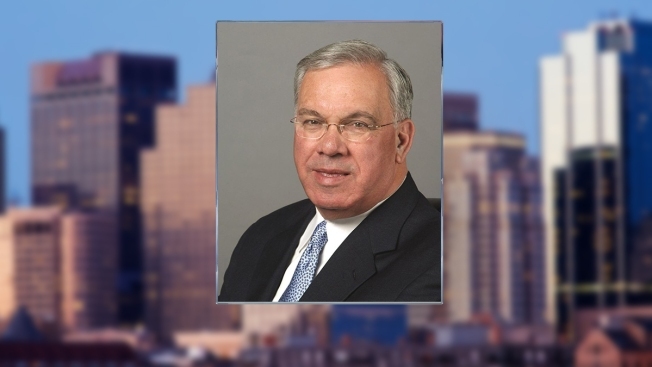 As Boston mourns Mayor Thomas M. Menino’s passing, you may see the phrase "accidental mayor" used to describe how Menino became acting mayor in 1993 and then went on to get elected to an unprecedented five more terms in his own right. It’s not true. For people following politics in Boston in late 1992, one of the worst-concealed secrets was that Mayor Raymond L. Flynn, who’d been elected to a third term, was itching to get an appointment in the administration of new President Bill Clinton, who won election in November 1992 and took office in January 1993. A second badly concealed secret was that Flynn and key people around him wanted to help ensure that then-City Councilor Thomas M. Menino became city council president. That would put Menino in line, under the city charter, to become acting mayor if Flynn resigned, and ensure that Boston would not get divisive conservative firebrand Albert L. "Dapper" O’Neil or the beloved but aging and ailing Christopher Iannella as acting mayor -- or another councilor widely feared to lack the administrative acumen, work ethic, and stature Menino had displayed as chairman of the council’s Ways and Means Committee. Thursday night, in an interview with NECN, Flynn reluctantly confirmed that you can, indeed, thank him for helping ensure Boston got an Acting Mayor Menino who then went on to lead the city for 20 years. "That’s not a story that I told, but since you know it – if that story were to be told it would have to be told by Tommy Menino – but, yeah, we lined up the votes for him so he’d become city council president," Flynn said in an interview outside one of his favorite Dunkin’ Donuts in Brighton Landing. "I had a lot of confidence in him." A Look Back at Menino's "Menino-isms"
"I knew that the president was going to appoint me to some position. I assumed it was going to be secretary of labor, but that didn’t happen," Flynn said. "The president called me up and said, ‘I need you to represent the country, and me at the White House, at the Vatican. So I accepted that position, but Tommy had a bit of an inside [insight] that knew I was close to Bill Clinton, to Hillary Clinton, and knew I was on my way, and you know, Tommy was getting himself prepared for it. We never said anything public about it, but he was well prepared to become mayor of Boston." Flynn also shared memories of the last time he and Menino ever spoke – Friday, at Brigham and Women’s Hospital, where they spent more than a half-hour sharing memories and laughing, Menino’s doctor said, more than he’d seen the ailing mayor laugh in weeks.